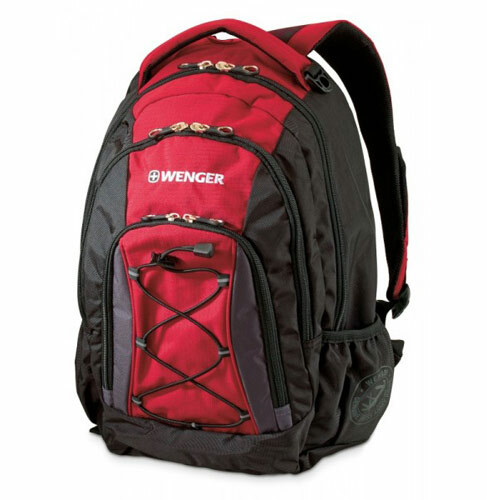 Wenger Backpack, compact, good looking and airflow back system. Great for hiking, biking and many other outdoor activities. Multi panel airflow design provides extra padding for comfort and support.